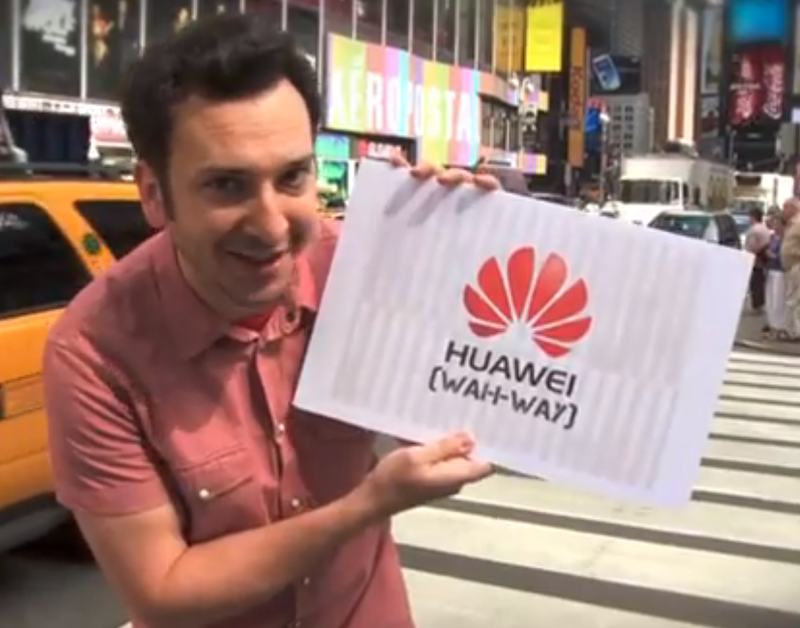 A U.S. panel known as the House Intelligence Committee (HIC) released a report this morning, recommending that American businesses and the government avoid using products made by Huawei and ZTE, two Chinese tech companies. The report characterizes the two companies as a “national security threat” because of internal documents that were obtained from former Huawei employees that show it supplies services to the People’s Liberation Army. Representatives from the HIC said that they were disappointed by incomplete and contradictory responses during their investigation and that the committee is concerned over the amount of funding to these companies that comes in via the Chinese government. So, if you were planning on picking up one of those ultra-low priced ZTE tablets from your local electronics store or hoping that Huawei (WAH-WAY!) would produce the next Nexus, you may want to turn your focus elsewhere. Motorola's Webtop and Lapdock are Dead.